Republican presidential candidate Ben Carson continues to raise money at an imposing clip, even as support for his campaign has been falling. 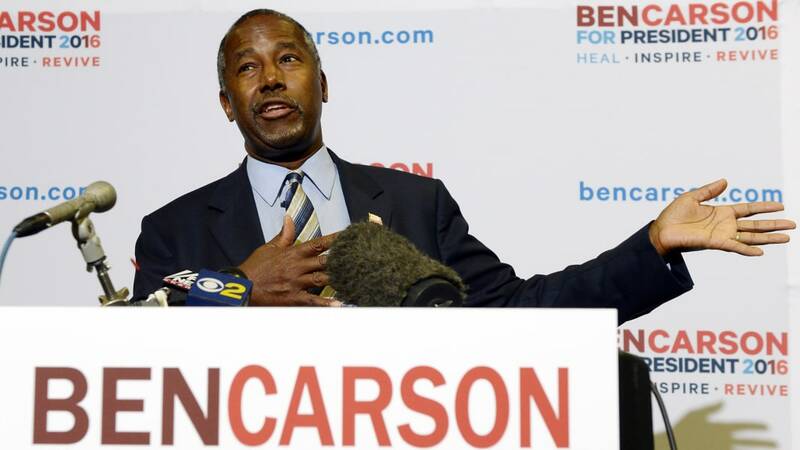 Doug Watts, a spokesman for Carson, confirmed Wednesday night to NBC News that the campaign raised about $23 million over the last three months — up from the eye-catching $20.8 million he raised in the third quarter. Watts didn't say how much money the campaign has directly on hand, but he stressed: "We have more than enough money to fulfill all our first-stage primary plans." 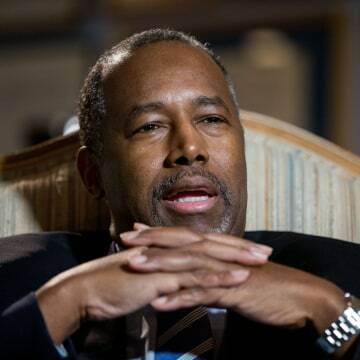 Carson's fourth-quarter fund-raising total, first reported by Politico, was similar to the nearly $20 million that Sen. Ted Cruz of Texas raised in the fourth quarter, according to an internal memo obtained by NBC News. 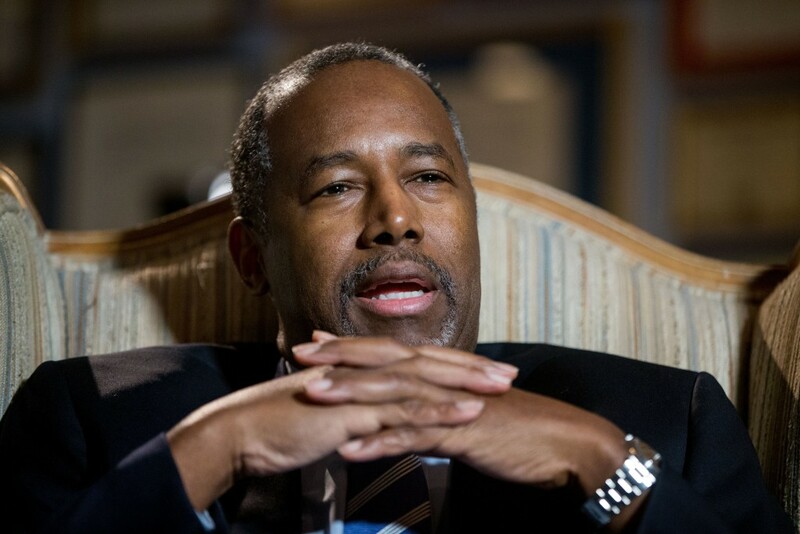 But Carson has dropped in the polls in recent weeks, from leading the Republican field with 29 percent support in a NBC News/Wall Street Journal poll in late October to just 11 percent by the middle of this month. Carson's comments in two interviews last week were interpreted to suggest that he has been considering major "personnel changes," leading him to issue a statement saying he had "100 percent confidence" in his team.